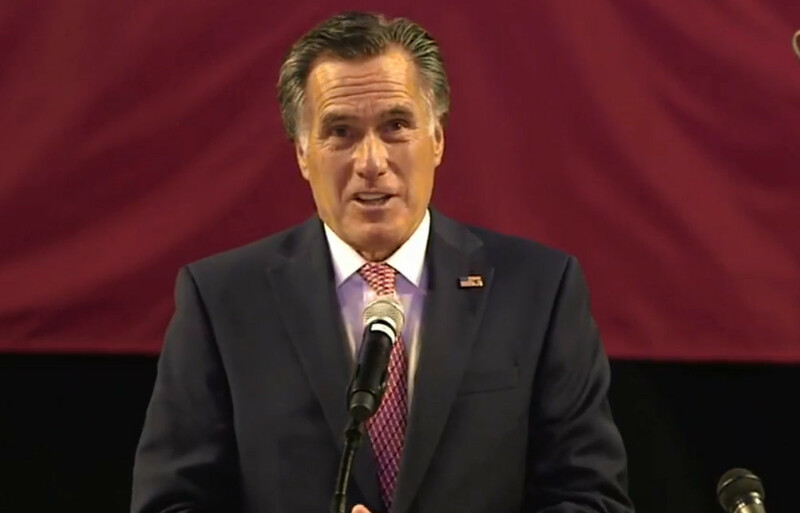 WEST VALLEY CITY — Mitt Romney was forced Saturday into a Republican primary for a U.S. Senate seat in Utah as he looks to restart his political career by replacing long-serving Sen. Orrin Hatch. Voters will decide between the two in a June 26 primary. Romney previously secured his spot on the ballot by gathering signatures. St. George attorney Larry Meyers was eliminated as a candidate for the party’s nomination in a preliminary round of voting. He’s worked to keep the focus on state issues rather than his history of well-documented feuds with Trump, who he called a “con-man” and a phony during the 2016 race. Trump fired back that Romney “choked like a dog” during his own White House run. The two men have shown signs of making peace, and Romney has accepted Trump’s endorsement, but he won’t say whether he will support Trump for reelection in 2020. Romney told reporters Saturday that he wants to see what the field of candidates looks like before making any commitment. He has said that he supports many of Trump’s policies but is also not afraid to criticize the president when necessary. 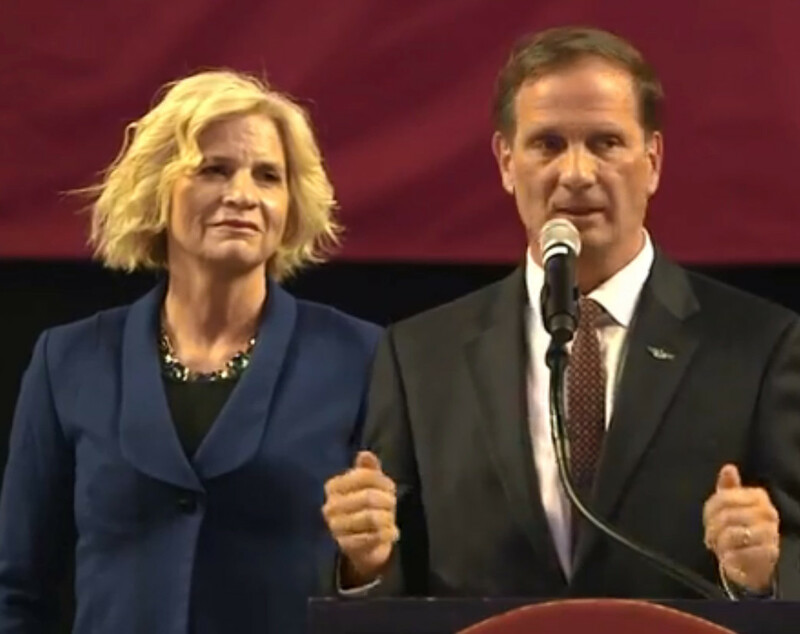 U.S. Rep. Chris Stewart held off a pair of opponents to win the Republican nomination for the U.S. House in the 2nd Congressional District, which covers a large portion of Southern Utah. The three-term lawmaker defeated a state party official and a businessman at the convention. Stewart will be the heavy favorite in the solidly Republican district. He last won reelection in 2016 by nearly 30 percentage points. The former Air Force pilot, businessman and author is a member of the House Intelligence Committee. He has defended President Donald Trump against claims of Russian interference during the 2016 presidential election. U.S. Rep. Rob Bishop held off a challenger at the convention and has been chosen as the nominee for the state’s solidly republican 1st Congressional District as he pursues what he says will be his final term in office. U.S. Rep. John Curtis failed to secure nomination for reelection for the 3rd Congressional District and must now head to a primary against Chris Herrod in June. 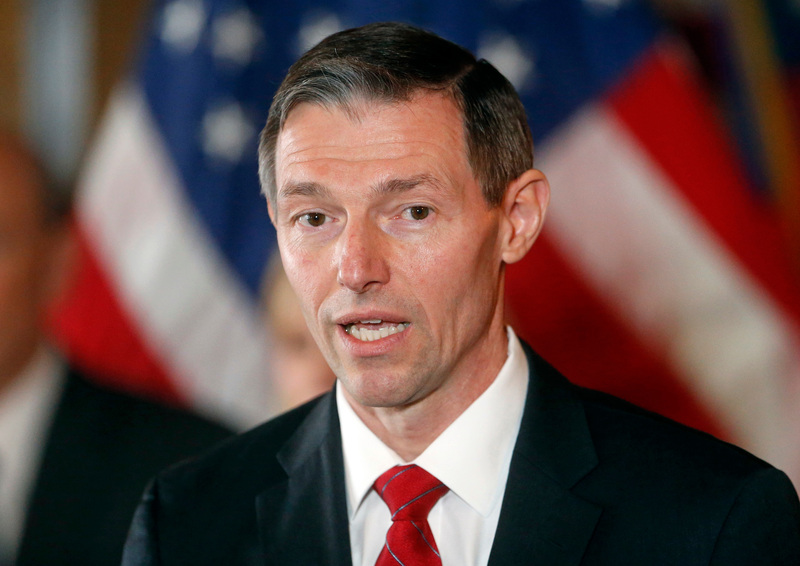 Neither Curtis nor Herrod, a former state lawmaker, won the 60 percent necessary to win the Republican nomination Saturday. U.S. Rep. Mia Love is coasting to the general election after she was formally nominated for reelection for the state’s 4th Congressional District. The two-term incumbent was unopposed at the convention. Written by LINDSAY WHITEHURST and JULIAN HATTEM, Associated Press. St. George News contributed to this report. I think it’s better to let the people decide on this one! Romney tried to buy off the delegates and it didn’t work now it’s time for the people to decide and I’m sure he won’t make it! Once again he choked!! President Trump does not need a two faced carpet bagger that Joe Biden was endorsing to het in there! I hope my vote counts!!!!! You have really misread the political leanings involved here. The caucus delegates are vastly more right wing than the general electorate, and Romney only lost by 2%. That fact suggests that he will win the primary with ease. I believe you have interpreted this correctly. Mitt Romney’s favorite article of clothing is flip flops. At least the Bundy loving Meyers didn’t make it very far and he is as right wing as you can get. Oh no poor Romney must compete. Poor carpetbagger has to actually work for his seat!